This week, Amazon announced the launch of a new service that permits delivery drivers to enter your property and drop off parcels if you're not at home. The online retailer giant is trialling the service in parts of the US next month, by selling a starter kit (a camera and smart lock) for $250 (£189) to Amazon Prime members. 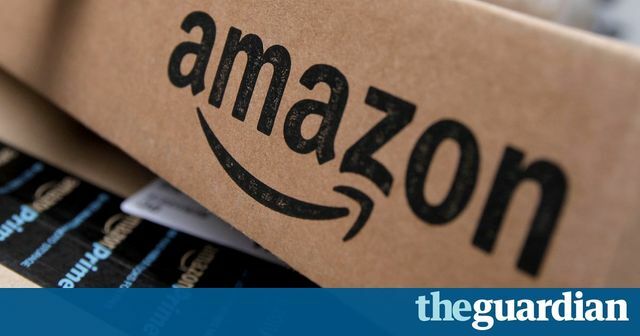 You'd have to be very trusting to allow a stranger into your home to drop off a parcel, which is why Amazon are only making it available where they are the principle courier on a particular item. With any online purchase, you're completely at the mercy of how good (or bad) the delivery driver/company are, so it makes sense that the liability falls at Amazon's doormat during their trial. So, how trusting would you be to allow a courier you've never met enter your home when you're not there? Personally speaking, I'm hiding the family silver immediately.